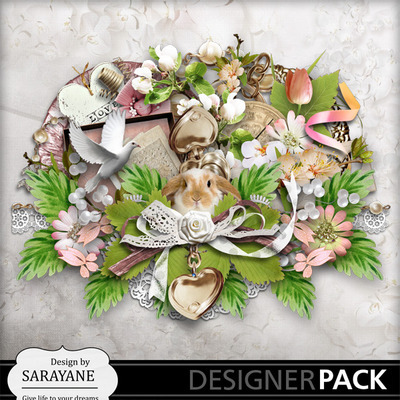 This kit contains - 73 Items - 12 papers All papers are in JPEG 3600x3600 - 300dpi. 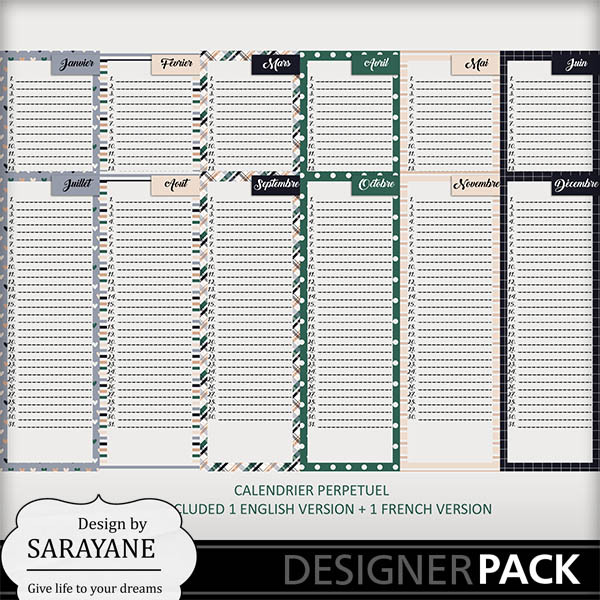 The elements are in PNG format, of varying size (Full Size) - 300dpi File Type: Zip (4parts) Use Type: This product is intended for personal use. Thank you to consult the TOU of the Creator in the file before using this product. This is a digital product: no parcel will be delivered by post.